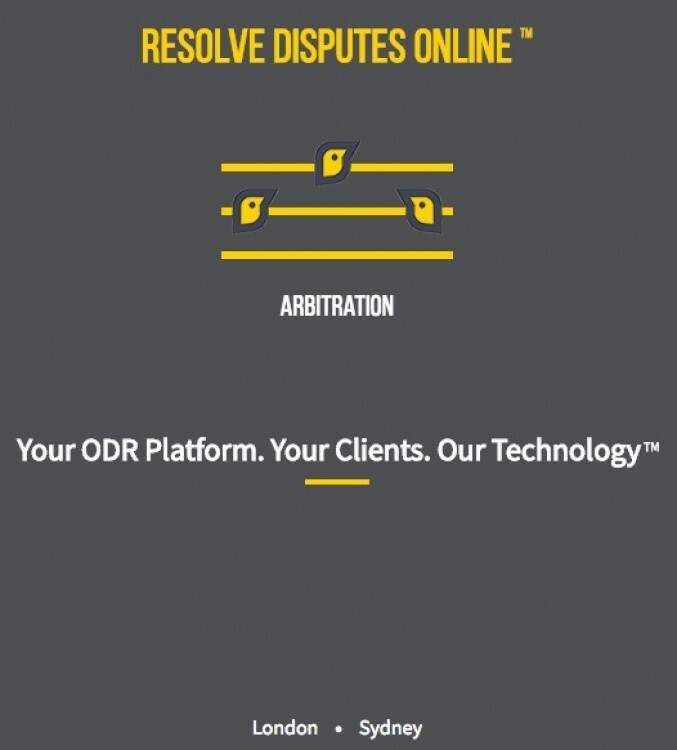 Resolve disputes online with legally enforceable results and without going to court. 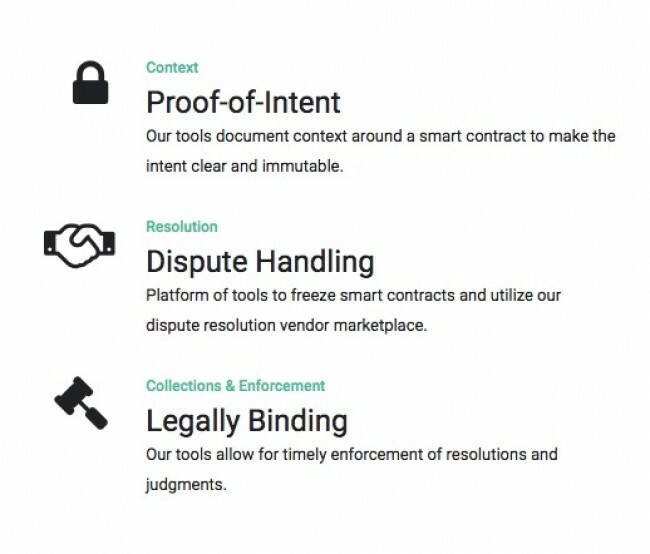 Developed to revolutionise the way Contract Disputes are resolved. Fast and easy Dispute Resolution at a fraction of the cost. 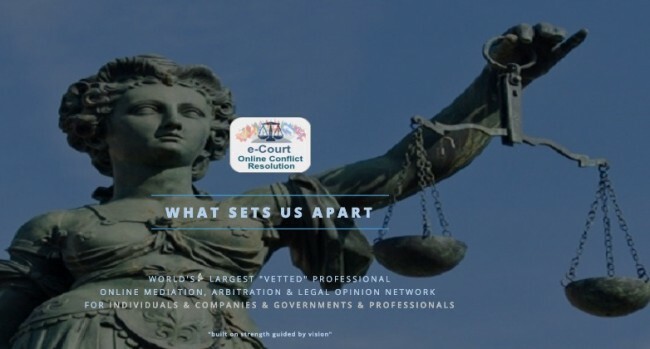 Did you know that most contractual disputes that go to arbitration take more than 6 months to resolve and cost more than 50% of the contracted amount? 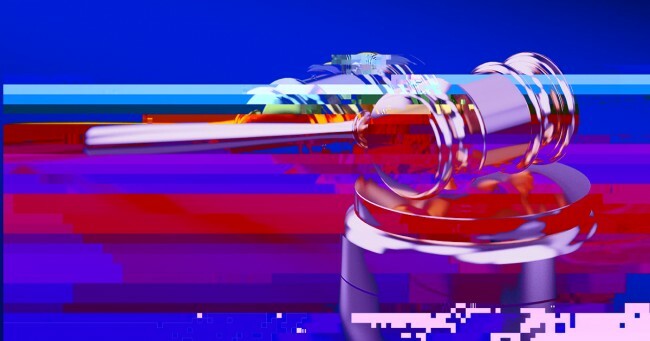 With Jur, each dispute will be resolved within 24 hours, at almost zero cost to the contracted parties. 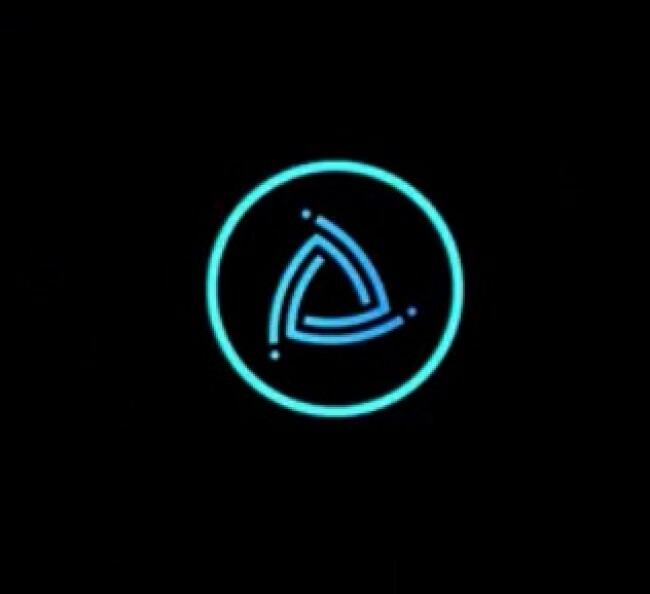 Jur is a decentralized dispute resolution protocol (Justice as a service on the Blockchain). Immediation – A platform to resolve commercial disputes quickly and cheaply. An online mediation conducted via a bespoke video-conference with a qualified mediator, to facilitate entry into a settlement deed. RDO is simple to use dispute resolution technology which has been built by dispute resolution practitioners who understand the process. RDO's technology is designed with the purpose of making dispute resolution as effortless and as effective as possible. 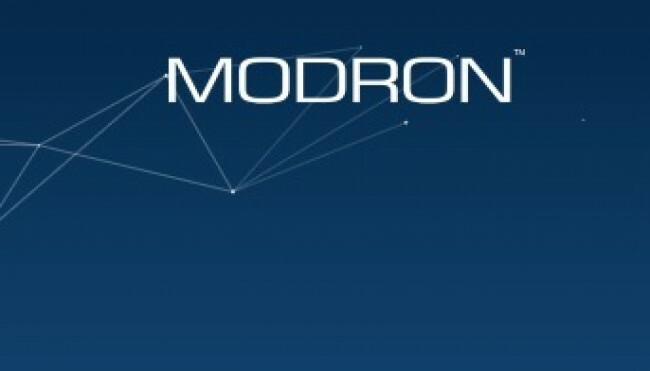 MODRON is a dispute resolution technology provider. 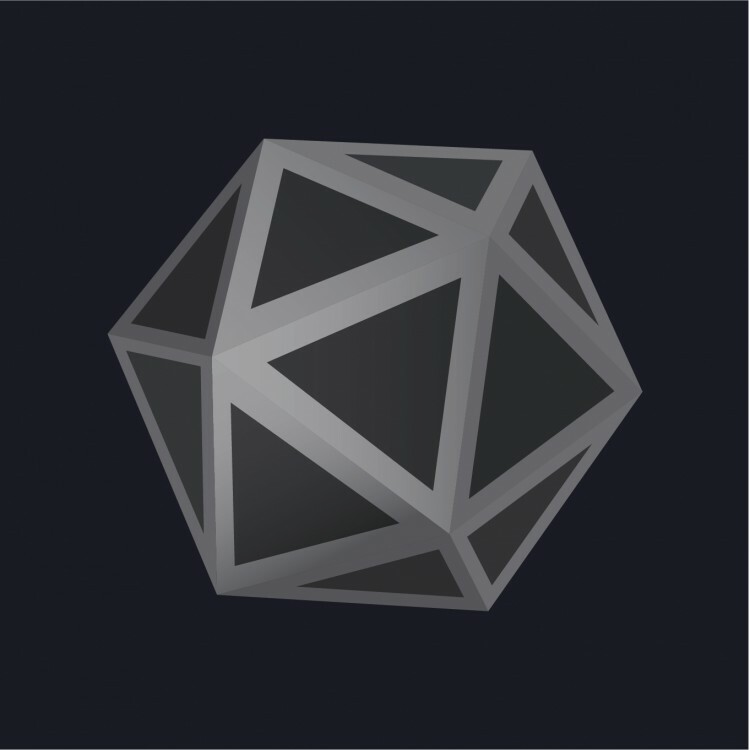 MODRON aims to help resolve the world's disputes through enhancing the quality of human interactions.